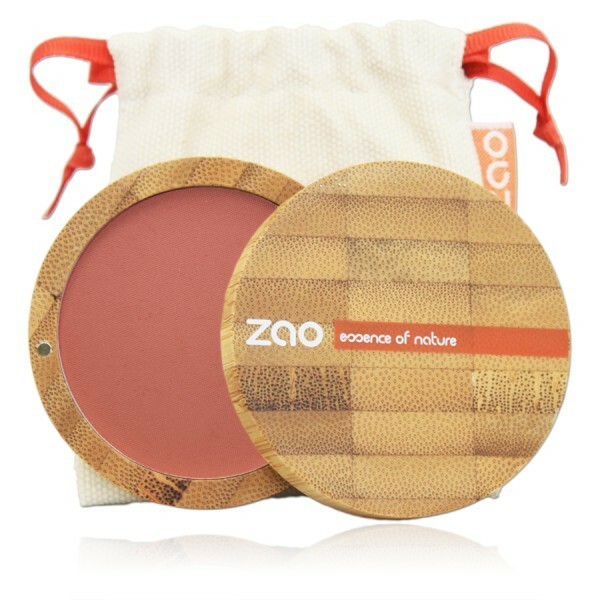 Zao Makeup - Colorete 322 Brun Rosé de 9 gr por 21.74€ en Admira Cosmetics. ENVÍO GRATIS SIEMPRE. € 20,65 la 2ª Unidad. € 20,00 la 3ª Unidad y siguientes. Contenido: 9 gr | €241.56 / 100 gr IVA incl. Mica, Zea Mays Starch (Zea Mays (Corn) Starch)*, Squalane, Silica, Zinc Stearate, Aqua (Water), Lauroyl Lysine, Theobroma Cacao Seed Butter (Theobroma Cacao (Cocoa) Seed Butter)*, Butyrospermum Parkii Butter (Butyrospermum Parkii (Shea) Butter)*, Ci 77820 (Silver), Ginkgo Biloba Leaf Extract, Haematococcus Pluvialis Extract, Theobroma Cacao Seed Extract (Theobroma Cacao (Cocoa) Seed Extract), Bambusa Arundinacea Stem Powder, Alcohol, Ilex Paraguariensis Leaf Extract*, Sea Water, Maltodextrin, Alumina, Sodium Riboflavin Phosphate. Puede Contener +/-: Ci 77891 (Titanium Dioxide), Ci 77491 (Iron Oxides), Ci 77492 (Iron Oxides), Ci 77499 (Iron Oxides), Ci 77742 (Manganese Violet), Ci 77007 (Ultramarines).